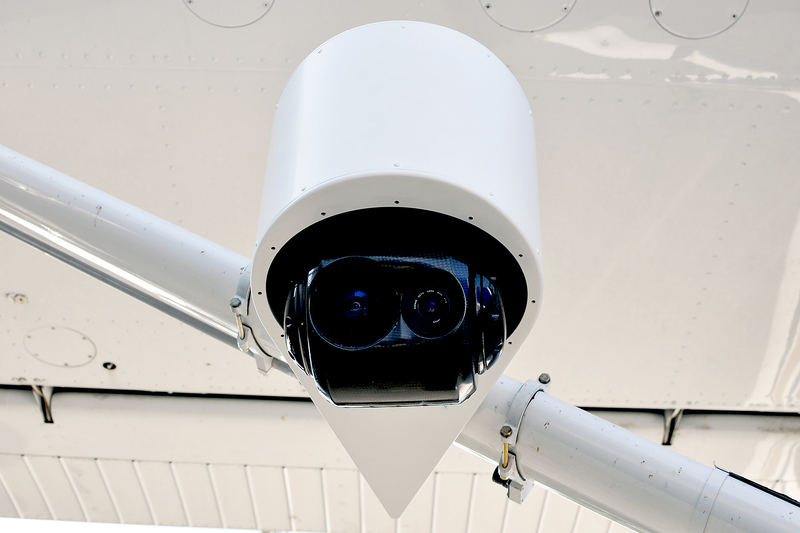 June 29, 2012 — SkyIMD, Inc., provider of advanced aerial imaging systems, has announced they have received FAA Approved Model List – Supplemental Type Certificate (AML-STC) approval for their SkyFusion Pak system. The expanded AML builds on the original AML certification granted to the company in August 2009, and authorizes installation of the SkyIMD aerial imaging system on the wing strut of Cessna 206 aircraft. The AML-STC enables installation of the SkyFusion Pak system on 35 models of Cessna 152, 172, 182 and 206 aircraft without having to seek separate FAA field approvals for each installation. The AML-STC also approves installation of multiple SkyIMD systems on one aircraft. SkyFusion Pak is a turnkey solution for real-time aerial imaging and intelligence. SkyFusion Pak meets the needs of mission-critical and technically-demanding applications including border patrol, law enforcement, crisis management and mobilization, and search and rescue. Small, lightweight and portable, SkyFusion Pak can be deployed quickly and installed easily in the field on multiple aerial platforms. SkyFusion Pak includes a self-contained pod with an application-specific sensor and motorized control that is ready to be mounted on wing strut or under belly. The system can be configured with optional components, such as EO imager and infrared sensors, to meet the needs of different applications. It also includes a flight control laptop computer that is customized and pre-configured with comprehensive management and control software. This entry was posted in aerial camera pod, cessna, right strut mount. Bookmark the permalink.